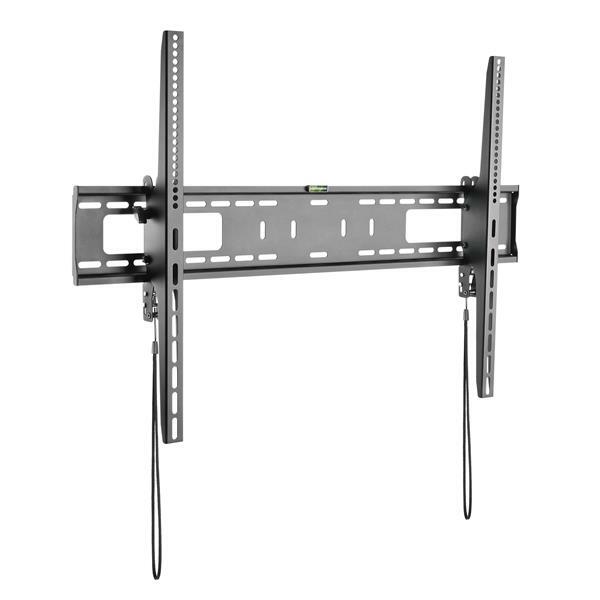 Save space and create an impressive display by wall-mounting a large TV in a boardroom or customer-facing area. 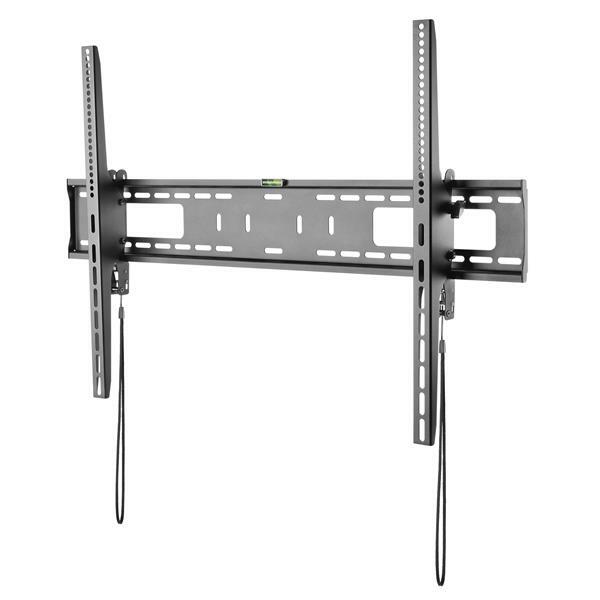 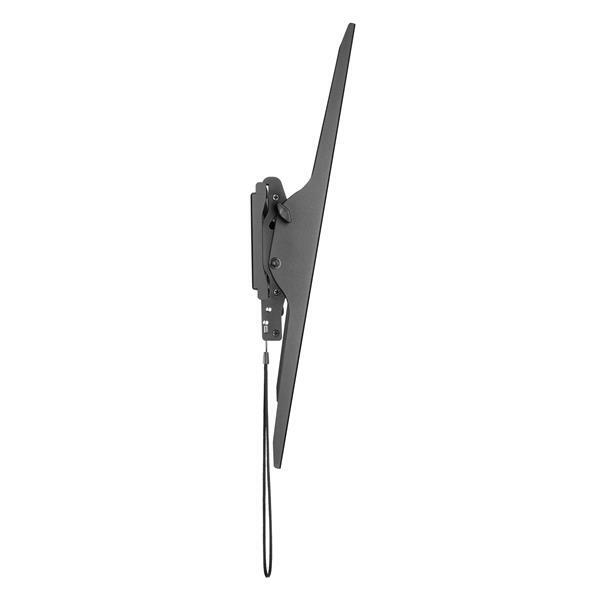 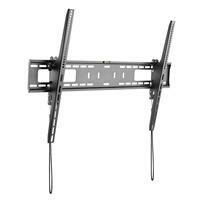 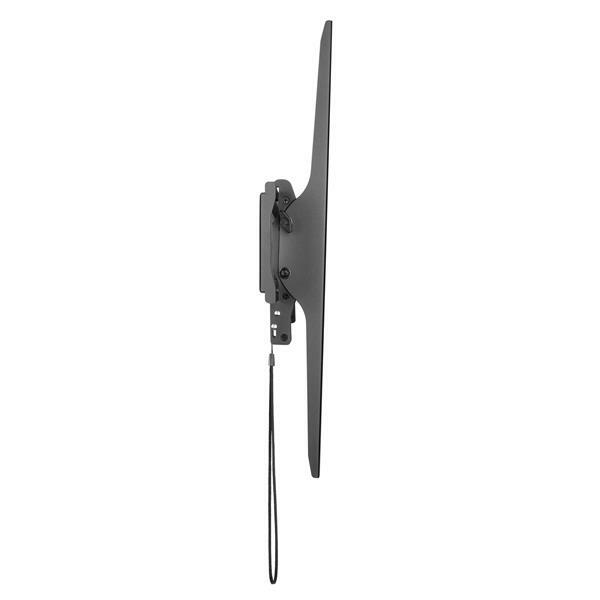 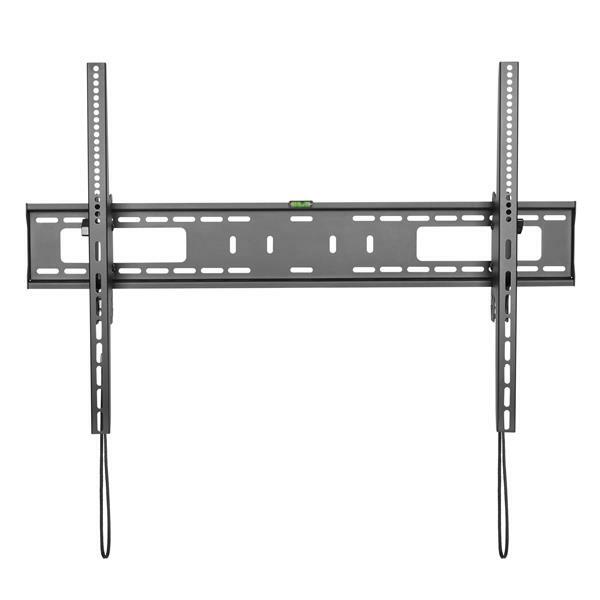 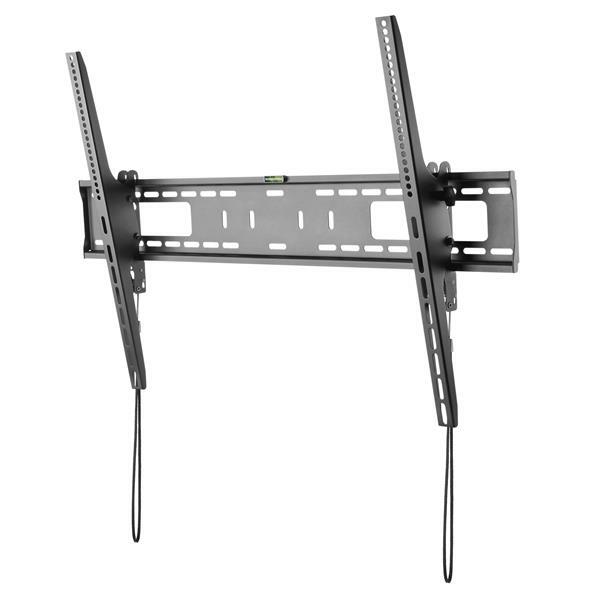 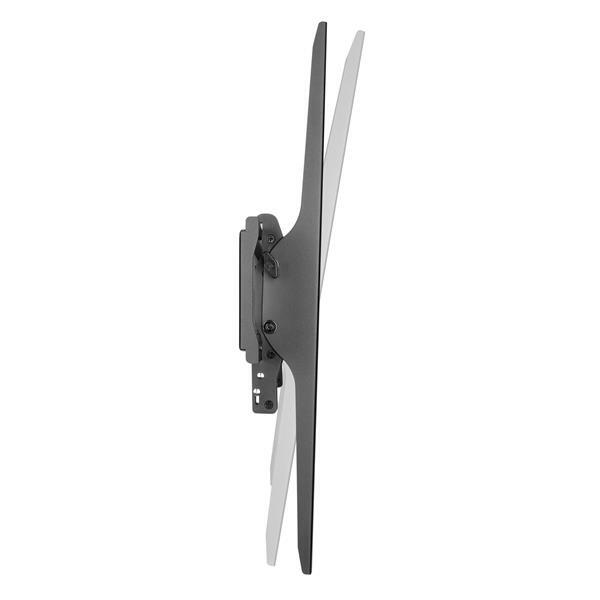 This tilting flat-screen TV wall mount securely supports a TV up to 100" and features an attractive low-profile design. 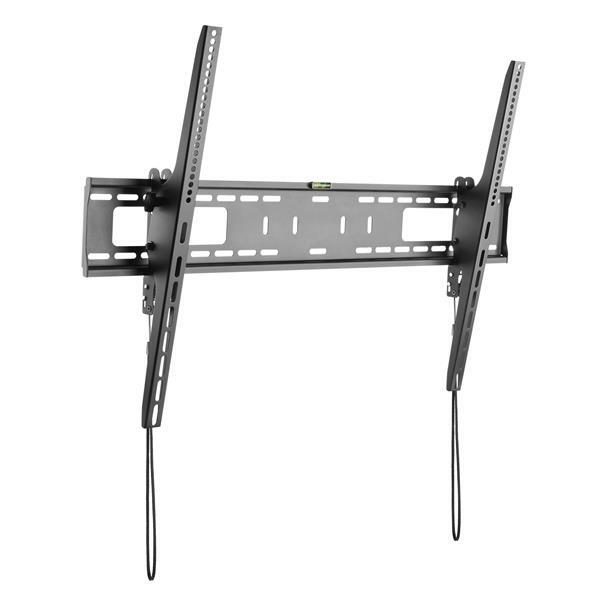 FPWTLTB1 is backed by a StarTech.com 2-year warranty and free lifetime technical support.